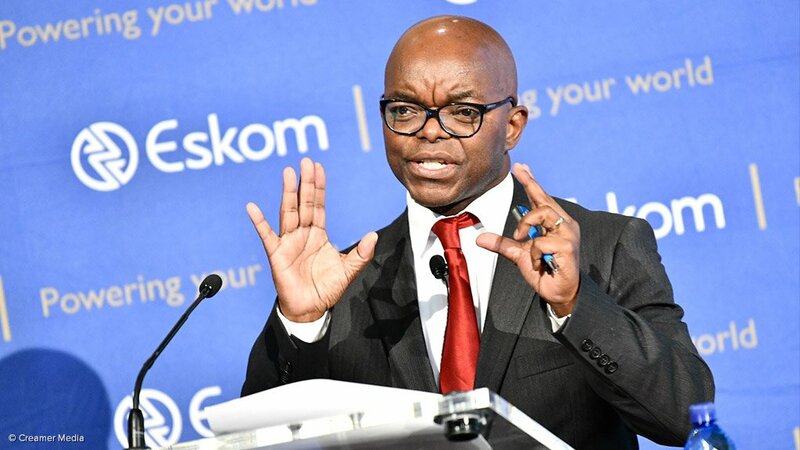 In an internal memo addressed to "Eskom Guardians" – a term that Hadebe seemingly uses to address staff – which was circulated on Monday, Hadebe responded to concerns about job security. "What’s worrying and a matter of grave concern is that these companies could not be involved in corrupt dealings with Eskom without the active enablement and support from some of our own Eskom Guardians," he said. Hadebe said Eskom is also launching a survey to allow staff to share views on various aspects of Eskom's engagement with employees. In the memo Hadebe also gave an update on steps being taken to address load-shedding. He reiterated previous public statements that Eskom had set aside R49-billion for maintenance of failing power plants. "An additional R9.5-billion has been set aside for Medupi and Kusile to ensure that these New Build power stations are viable and can start contributing additional megawatts to the grid," he said. At a briefing earlier in April, Hadebe, board chairperson Jabu Mabuza and Public Enterprises Minister Pravin Gordhan briefed the media on the status of the electricity system. Eskom expects to implement Stage 1 load-shedding through the winter months. He concluded the memo by emphasising the role Eskomplays in the country, and the importance of the power utility's employees.